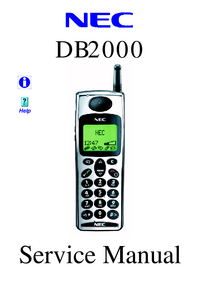 This is the Electronic Service Manual for the MP5J1L1 Dual Band GSM Digital Cellular Telephone from NEC. It contains specific information on repair and test procedures. 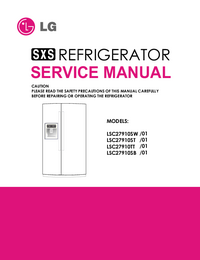 For details on user functions, general operation and installation, please refer to the User Guide.